Imagine Children’s Museum welcomes children chronological ages 1-12 and their parents/caregivers. However, children up through ages 17 are welcome to join their family visits. Ages 18 and older are considered adults. In addition to serving children chronological ages 1-12 of all abilities at the Museum during regular hours, we also offer a FREE Sensory Time from 9:00 a.m. -11:00 a.m. on the 3rd Sunday of each month for families with children chronological ages 1-12 wanting a less crowded, quieter time. Pre-reigstration is required for Sensory Time, click here for more information. To facilitate visits during regular hours or Sensory Time, social stories are available on our website. Noise canceling headphones and sunglasses are available upon request at the front desk to further enhance the Museum experience. 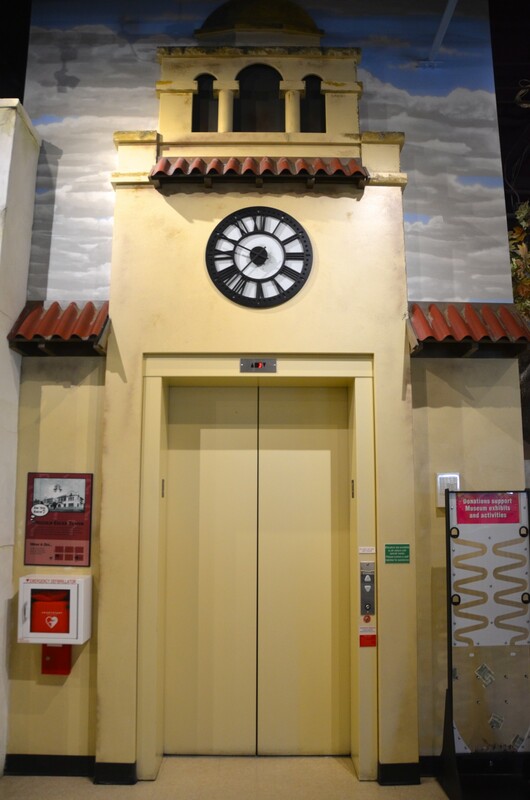 The Museum is equipped with elevators and many of our exhibit areas are wheelchair accessible. Street parking and parking lots include handicap spaces. For questions or concerns please contact Visitor Services at 425/258-1006, Ext. 1000.